Your new Chesterfield has to meet your expectations. That is our goal, and we, at Chesterfield,com, do everything to achieve that goal. For more information and advice on our endless range of possibilities or to see and experience our collection, we encourage you to make an appointment at one of our many showrooms (in the countries where available) or contact us through the contact button. This goes without saying that all queries are not subject to any obligations! Our professional advisors will never have more appointments at the same time, so we will have plenty of time to give you personal and professional advice, without being rushed. At Chesterfield.com, you can see, experience and try our many models. Furthermore, you can see our colour samples and be informed about the many options we have to offer including upholstery tacks, buttons, colours, legs, models, the special "Chester Diamonds®" and even customising your furniture is possible. 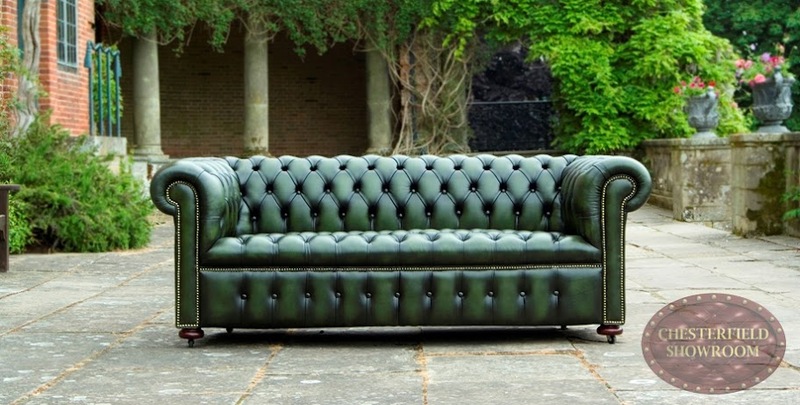 You can order your Chesterfield either online through our web shop or at one of our Chesterfield Showrooms. Of course, our service is completely free, so ordering through one of our showrooms will cost the same as an order online. For all countries without a physical showroom please visit our website. New at Chesterfield! Advice in your own language! At Chesterfield Showroom we are proud to anounce that we can service you in the folowing languages; Nederlands, Deutsch, Français, English, Español, Português, Pусский, Polski, العربية, فارسی, Türkçe en Chinese 中文.